Finding products that is more than just a product. The story, the activity, the authenticity is what inspires me to move forward with unique ingredients. I am a researcher a biochemist of origin and investigate ingredients which are effective for skin and hair. I go beyond investigations, I find the story behind each ingredient, I'm looking for the best quality. In today's world we see chemical products contain artificial additives, the question is whether they are healthy. More and more people get all kinds of allergies. Food, as well as skin and hair products can cause allergies. Hence my commitment to high-quality products that have been proven effective. 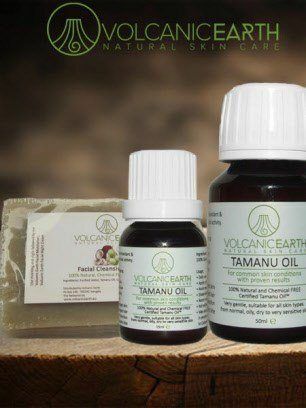 I go far and am proud of the Tamanu Volcanic Earth™ range. No chemicals, no artificial additives. All products are made in the traditional way. Order Tamanu oil in Europe. 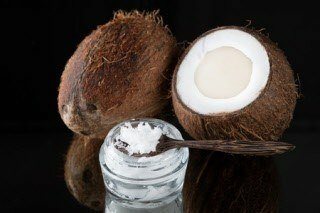 Tamanu oil is a very special effective regenerative oil for skin and hair. Your animal enjoys the benefits of the cicatrising power of the oil as well. Ecomer Increase leukocytes, white blood cell. • Strengthens the immune defence • Cell-protecting abilities • Promote wound healing • Boost the recovery of white blood cells • Choose your quantity of capsules Why is Alkylglycerol so special?